The headline alone will make some furious and others confused. 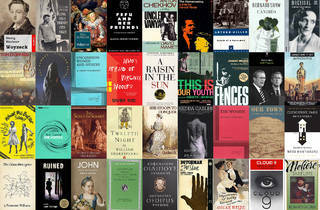 How exactly does one choose a mere 50 plays from countless works penned over several centuries? Ultimately, it comes down to what constitutes the "best." Certainly there's the longevity of a given piece's popularity. Of course this relates wholly to any given play's universality, and so, both of these factors were part of the decision-making process while compiling the list that follows. Some are Shakespeare comedies and some are the greatest American family dramas. Just because a title is revived constantly, does it become a "best?" Not really. If a play won a Tony Award, does that automatically earn it a place here? Nope. Other factors such as its historic importance and its influence were key in choosing these works as well. 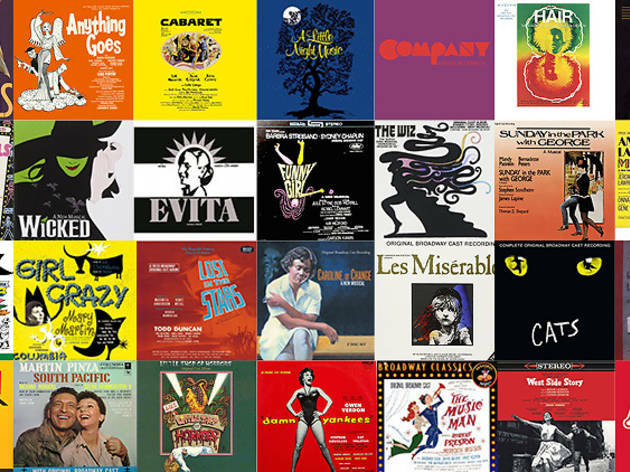 You'll notice that there are no Broadway musicals in here. That’s for another time. With that, here's the list, let the debates begin! What doesn't this tragedy have? 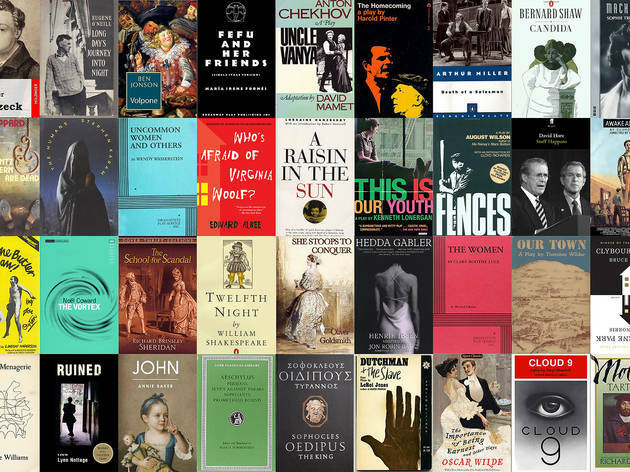 There's sublime poetry, rich psychology for characters of both sexes, a hefty dose of comedy to leaven the mood, and, depending on a director's interpretation, a crackling good mystery lying underneath the tale of "The Melancholy Dane." 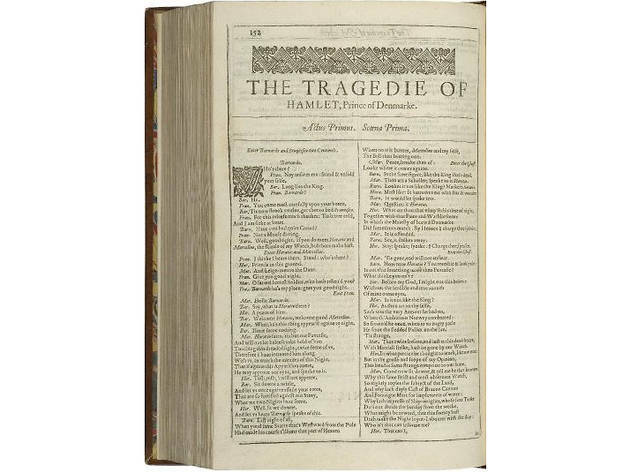 Shakespeare took a standard-issue—for the period—genre and used it to create a monument in Western literature, dramatic or non. This play can be debated and dissected ad infinitum. 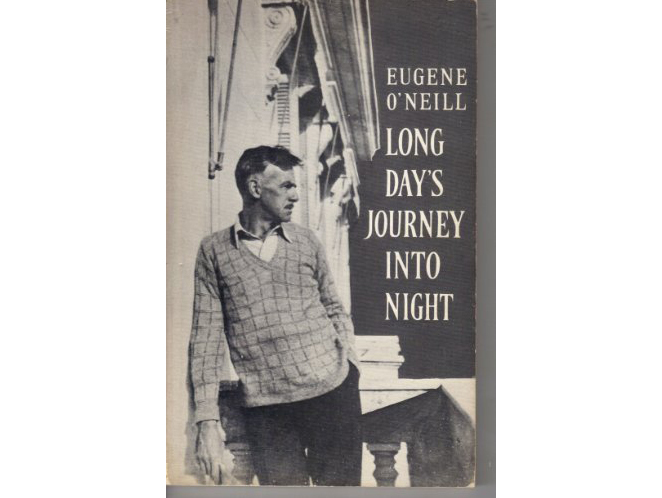 This autobiographical play about O'Neill's young adulthood scorches from start to finish. You can feel the rawness as soon as it starts, as a man—along with his two adult sons—strives to ensure that his wife remains serene after a stint in rehab for morphine addiction. It goes downhill from there as she starts using again and all three guys hit the bottle. Written from a place of utter rawness, this drama stands at a pinnacle of the American family drama. 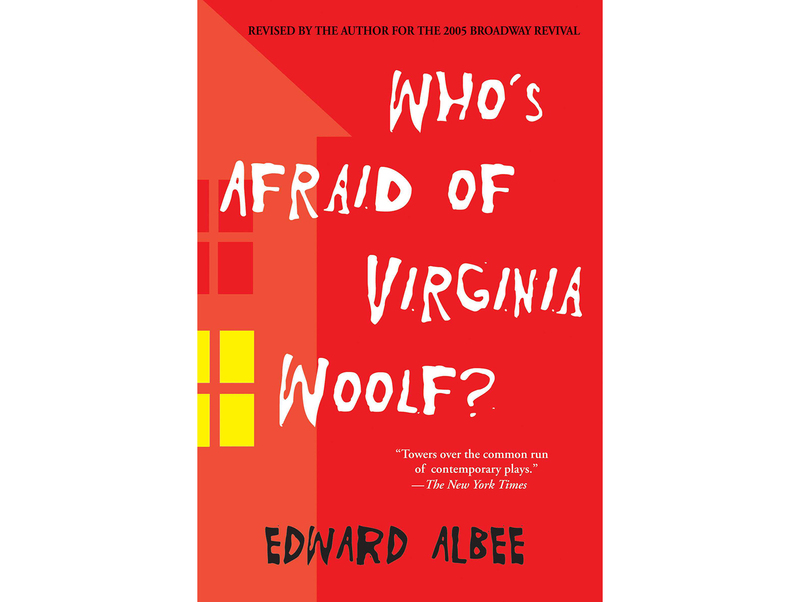 The language of theater—not in the stagecraft sense, but in the actual dialogue sense—became something new with this lacerating 1962 drama. Two couples at a tiny New England liberal arts college drunkenly go at each other from the wee hours of the morning until almost dawn. Their weapons are their words, and what words they are. 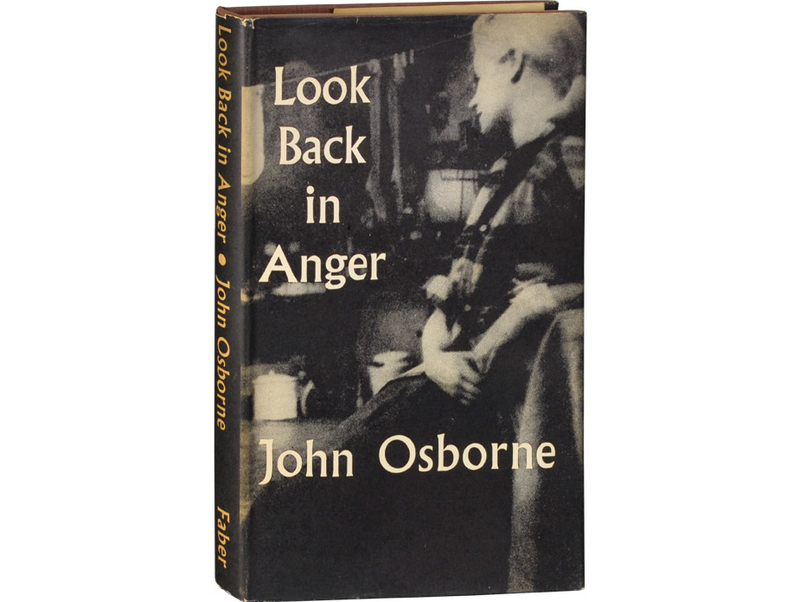 Erudition and profanity blend to lyrical heights as secrets, resentments, and even genuine affection are revealed. "Attention must be paid." Indeed. 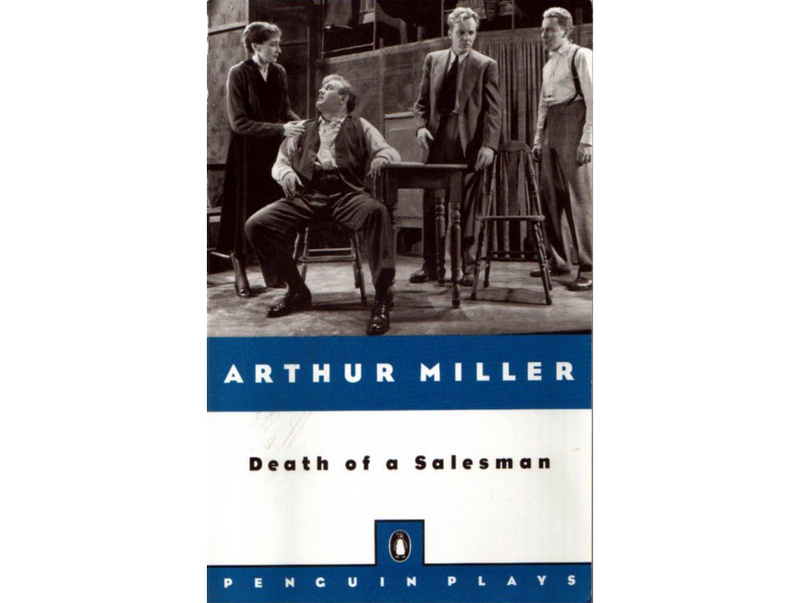 Not just to Willy Loman and the sad realities of his life as a mediocre traveling salesman and the delusions that barely keep him afloat, but also to Miller's exquisite modern tragedy about an average Joe. Both grittily naturalistic and ethereally dream-like, this one punches the audience in the gut time and again simply because it allows us to witness his heartbreaking final downfall while also allowing us to go inside his mind to seemingly feel his deep-seated pain. Used as the exemplar of dramatic writing in Aristotle's Poetics, this Greek tragedy remains a pillar of playwriting. 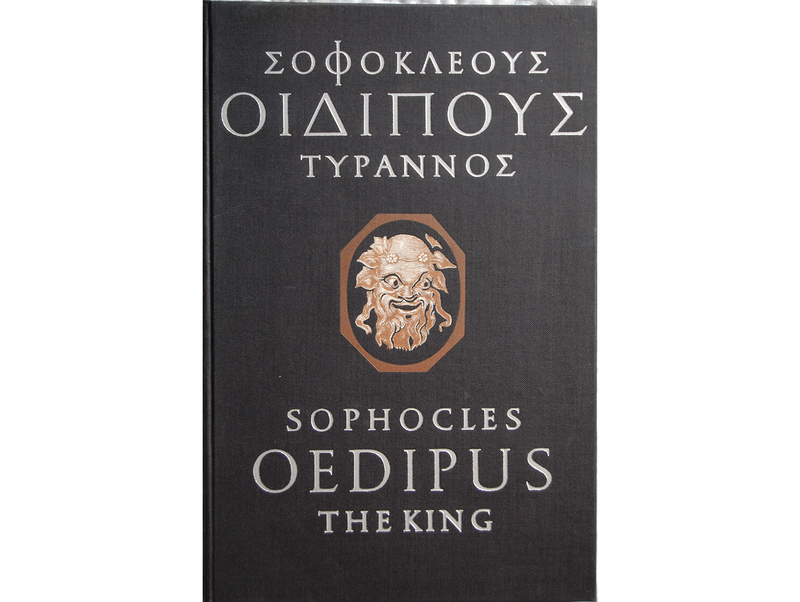 Before walking into a production or picking up a copy of the script, we all know that King Oedipus has killed his father, married his mother, etc. 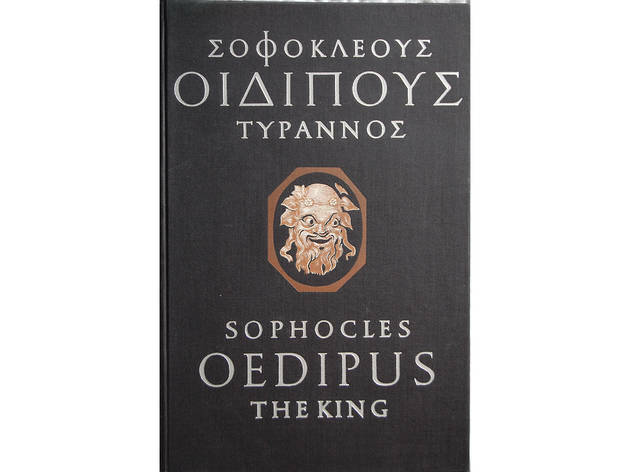 And yet Sophocles' slow reveal of the truths of the monarch’s life and the pride that sets him and his family spiraling toward a tragic downfall never ceases to be genuinely compelling. This one stands the test of time simply because it's good stage storytelling. 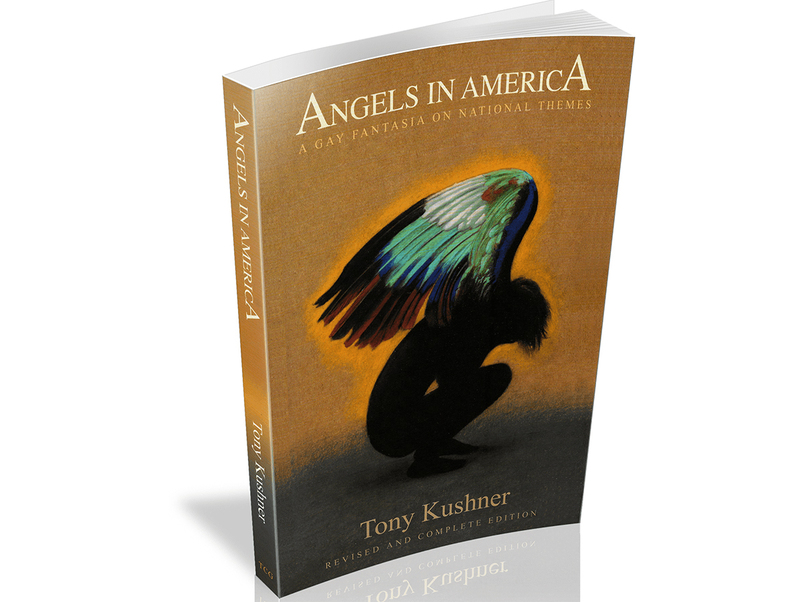 Its two parts, Millennium Approaches and Perestroika, give theatergoers a whirlwind trip through stories ranging from a man's battle with AIDS to über-Republican Roy Cohn's homophobia and his own realization that he also has the disease, and from the Rosenbergs' legacy to a Mormon couple's struggle with his gayness and her drug addiction. Digressions include fever dreams and trips to the heavens. It's all exactly what Kushner promises in the piece's subtitle: "A Gay Fantasia on National Themes," and the boldness Kushner's storytelling and unbridled imagination means that this one thrills. 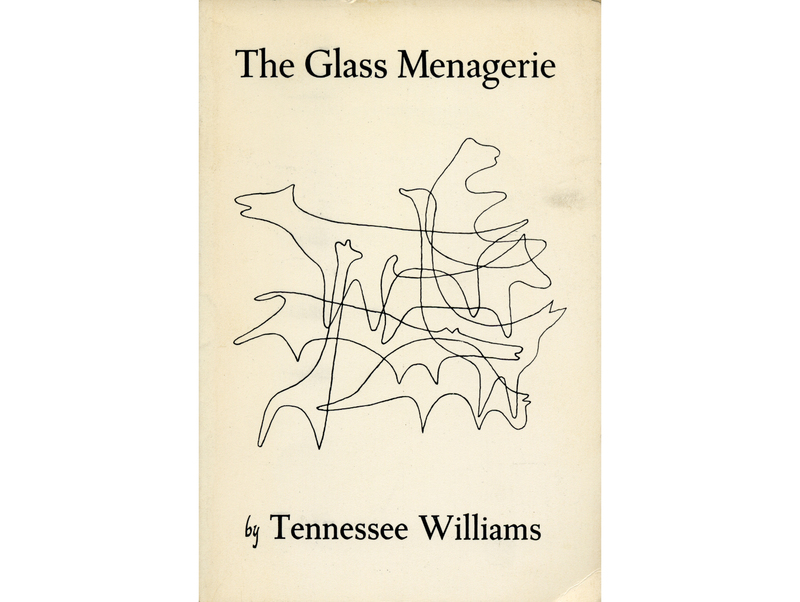 As with so many others on this list, Williams is a playwright whose works could take up several entries. 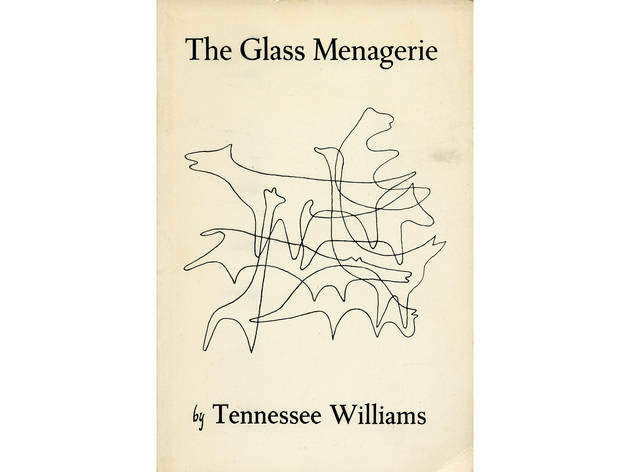 Choosing Menagerie over, say, A Streetcar Named Desire or Cat on a Hot Tin Roof comes down to this: Menagerie is his breakthrough work that introduced his unique brand of theatrical lyricism to the world. And while some of his other plays go farther in terms of stretching stage conventions or tackling weightier issues, this one takes a gentle sliver of a story and turns it into something magical. 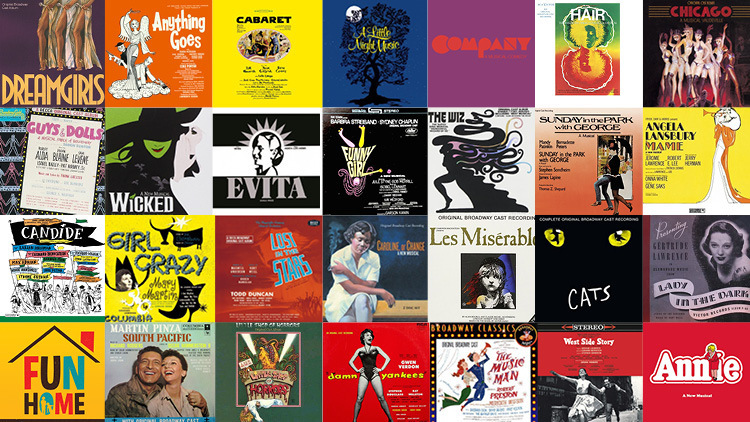 Wouldn't it be great to write a play that inspired a label for work from an entire generation of writers? This 1956 drama did just that as it took middle age (mostly) out of playwriting and instead offered up a picture of life among a group of discontent British twentysomethings, pulling English drama out of parlors, dining rooms, and genteel patios, and into cramped inner-city apartment squalor. Long live the "angry young man play." 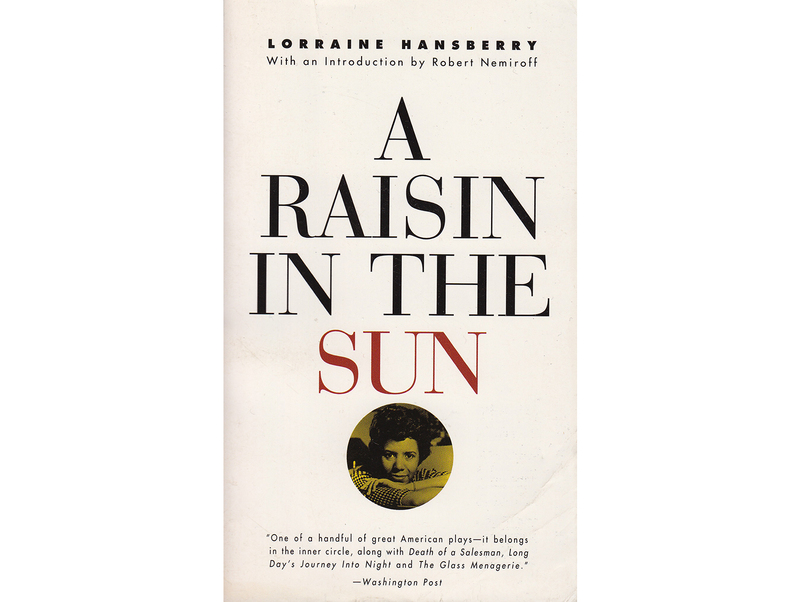 Hansberry broke a barrier with this drama about an African-American family attempting to better itself by moving to a new neighborhood; she became the first black woman to have a play produced on Broadway. It's not just this factor that puts Raisin on this list. As we saw with not one but two fine revivals in a period of 10 years, Raisin speaks to audiences of all races and generations because its plot elements and themes cut across ethnic and chronological divides. Although this uncompleted script about a soldier's descent into madness was written in the early 19th century, it feels much more like an experimental drama from 100 years later. Part of the reason for this is the fact that it is indeed unfinished and hence sketchy. 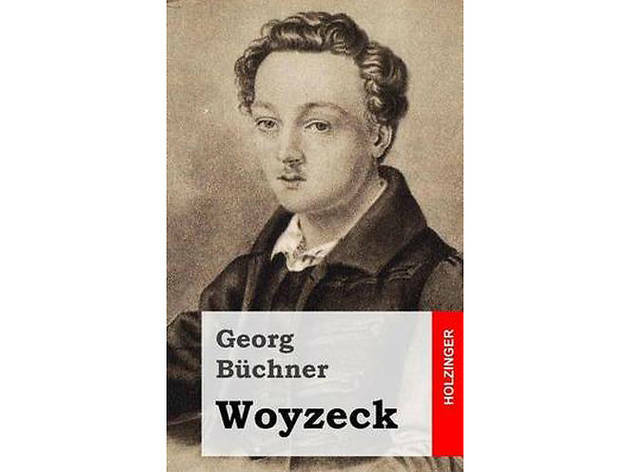 But Büchner also pioneers objectifying characters by using only their titles to identify them and commandingly sets a standard for dramatizing fever dreams and his central character's fragile grasp on reality. Looking for more of the best in theater?